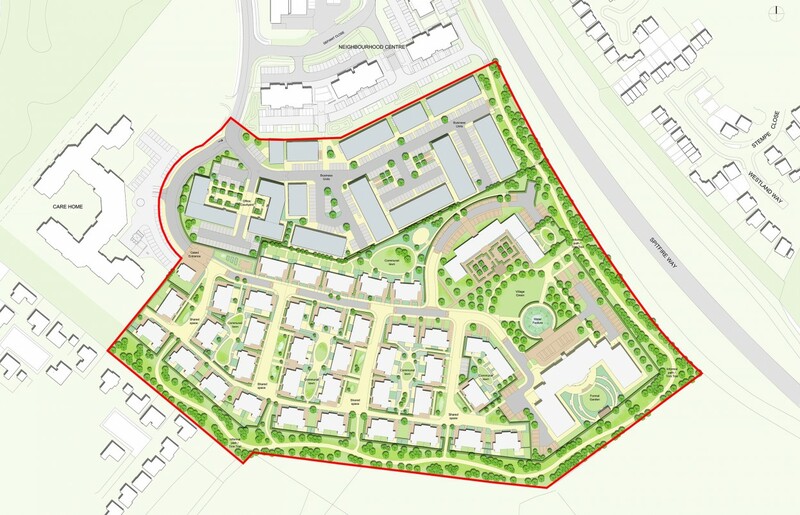 Seeking to create a blend of traditional and contemporary spaces, Influence’s landscape strategy for Hawkinge Retirement Village blurs the transition between the development’s functional tone and the beauty of the surrounding downland. The site is located on part of the Kent Downs Area of Outstanding Natural Beauty (AONB) and we embraced this downland aesthetic. 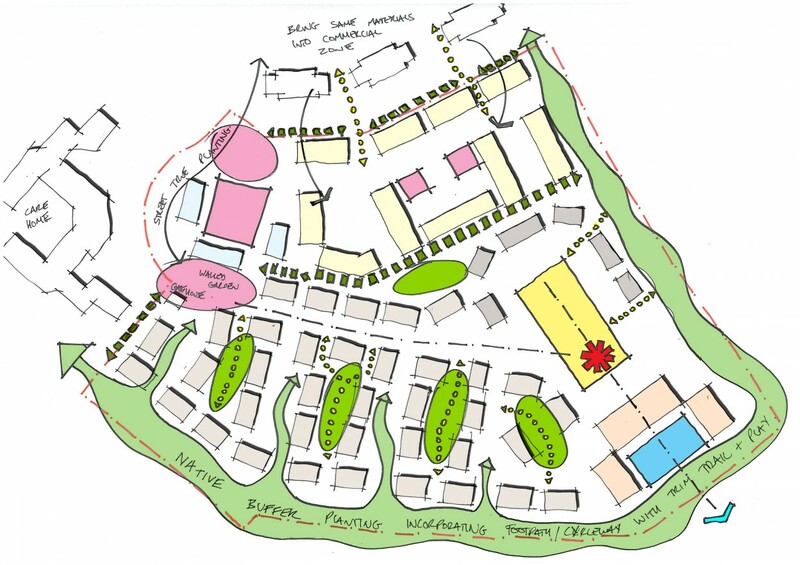 Allowing the natural landscape to punctuate the development, we created ‘green fingers’ to alleviate the impact of the development. The key design objectives called for a strong sense of arrival and wellbeing, shaping an environment where residents experience formal and informal landscapes that are both open and intimate. 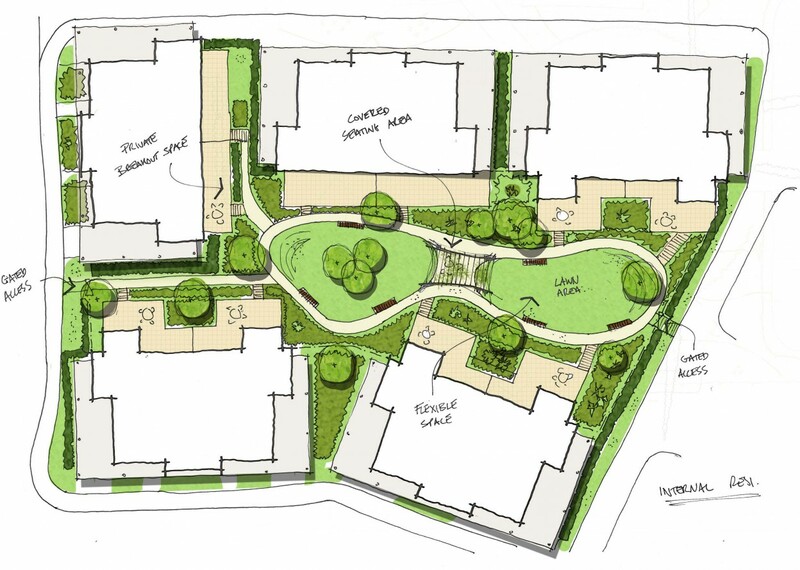 We met these objectives with a blend of spaces associated with the proposed manor building; these included formal communal gardens, water features, and integration within the broader context of the site. Our planting strategy balances the ornamental/formal areas with native species. 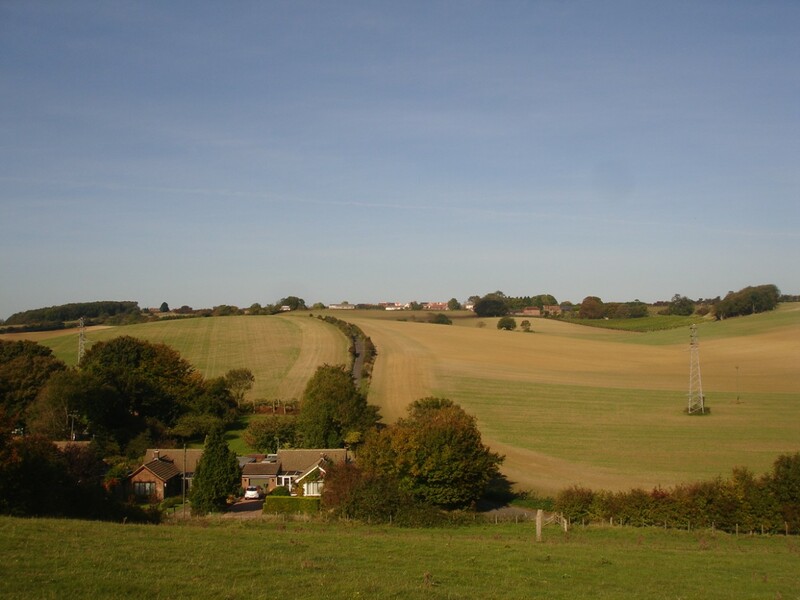 This enhances the biodiversity of downland vegetation types such as native field hedgerows, trees, scrub, and chalk grassland rich in indigenous species.